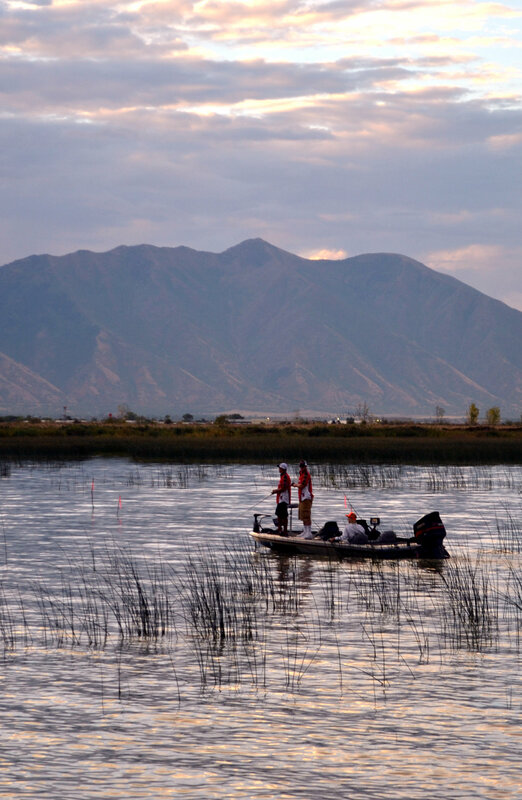 Utah Valley has a large variety of fishing options from fly fishing for trophy trout on the Provo River to catching carp on dough balls and worms in Utah Lake. 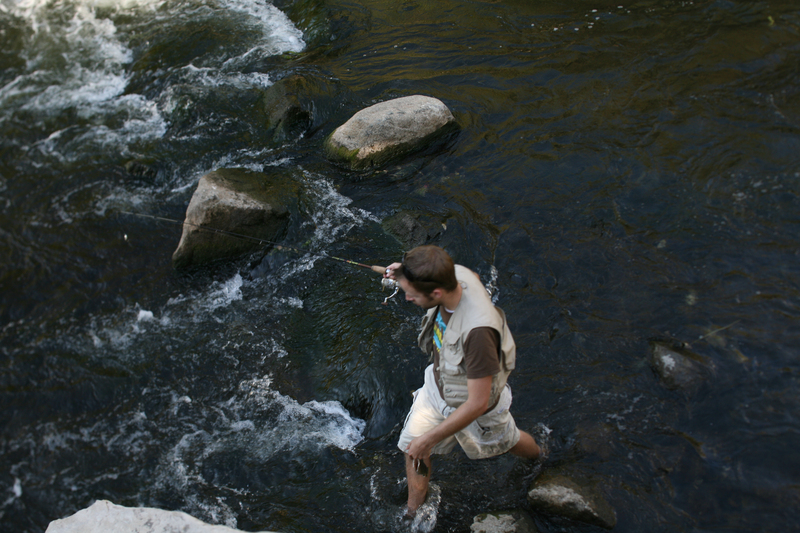 Fly fishing and artificial lures are popular and required up Provo Canyon. Baits, lures and artificial flies can be used from the mouth of the canyon down to the Lake. 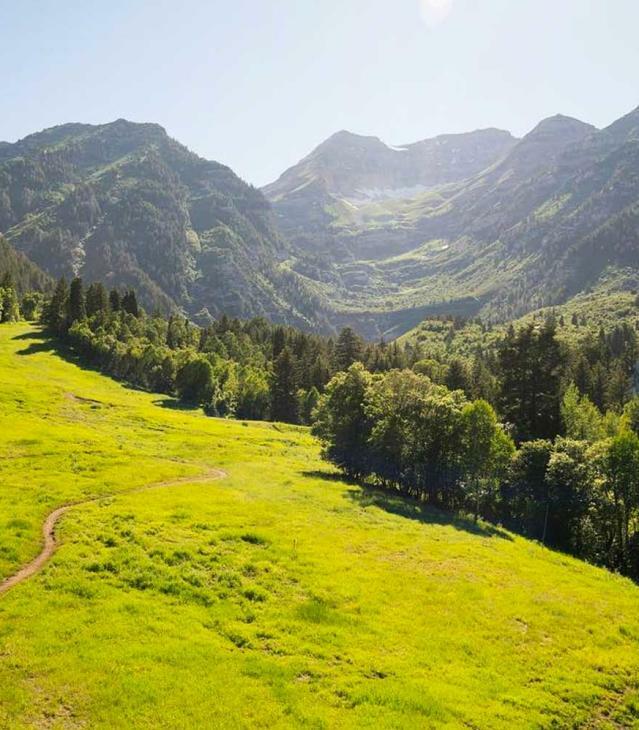 There are many well maintained parks and picnicking areas that border the Provo River. Take the whole family and make a day of it with activities for all ages. Known for a large variety of species most popular are catfish, bass, and carp. This is a great place to take the kids get them "hooked" on fishing. Fishing with worms or bread from the shore normally brings in a large carp or catfish every time. Ice fishing is popular in the winter for the white bass. One of the best places to go for a picnic and a little stream fishing in the summer. There are little pull outs and picnic spots up the canyon with small trout eager to give a tug on a worm. The have a current fishing board when entering the store that shoes all fishing reports within the local area. 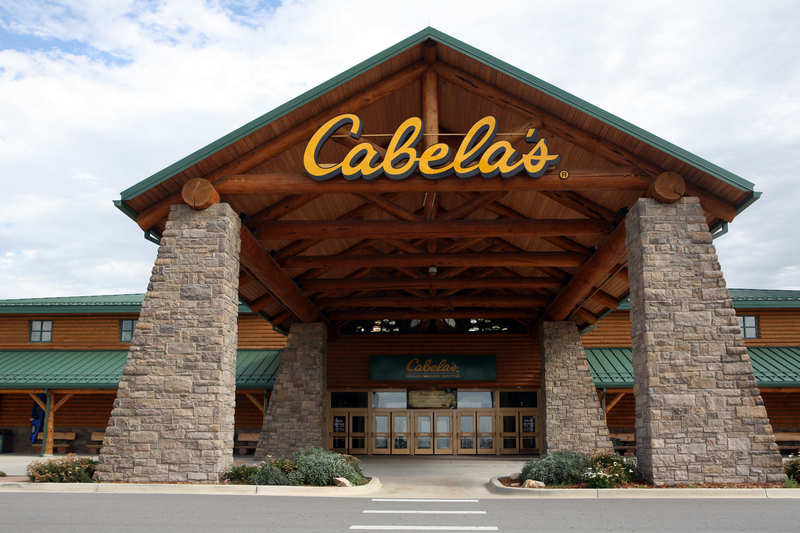 This is also a great place to stock up on any gear you might need for any fishing excursion. Beautiful store with knowledgeable sales people. They carry some of the best equipment around. 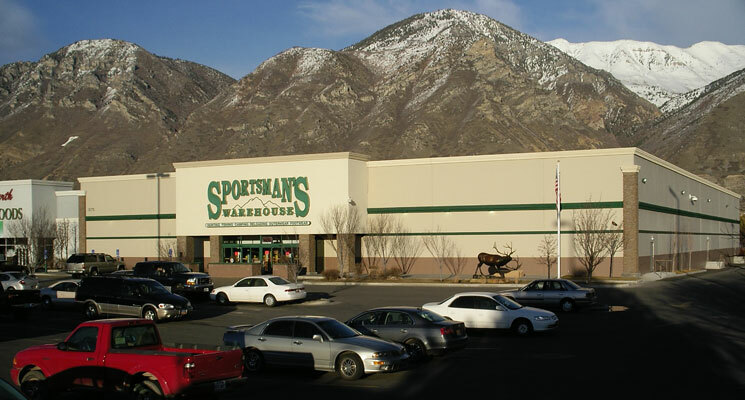 Located in Orem it&apos;s just a hop skip and a jump from the Provo River. One of the most popular fly fishing stores in the valley. 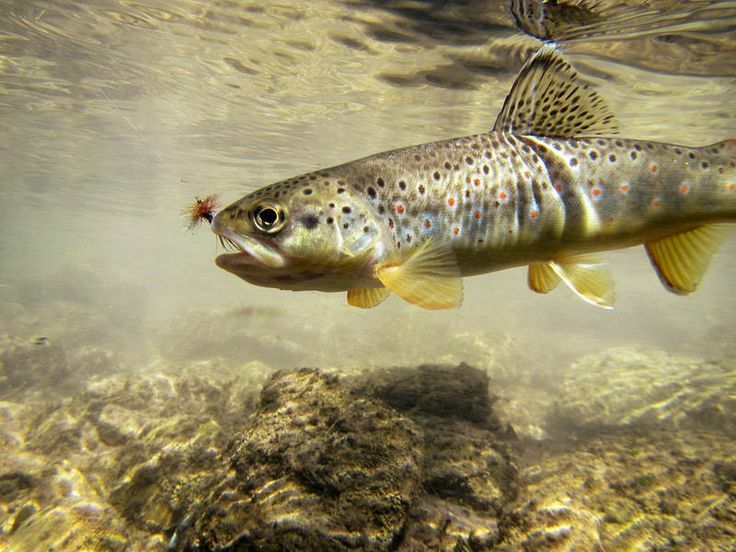 The staff is knowledgeable and helpful for the beginner fly fisher up to the master caster.